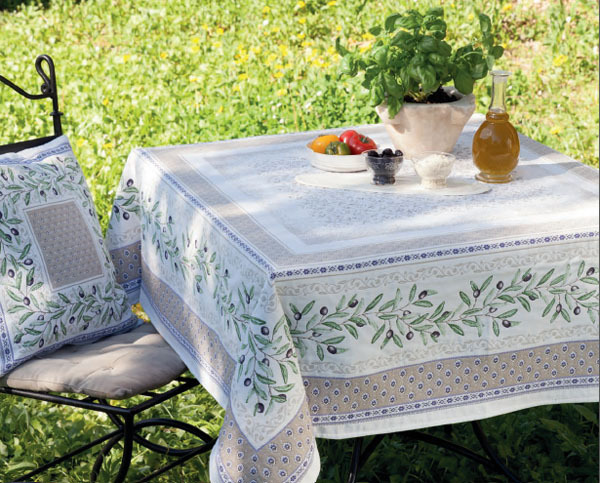 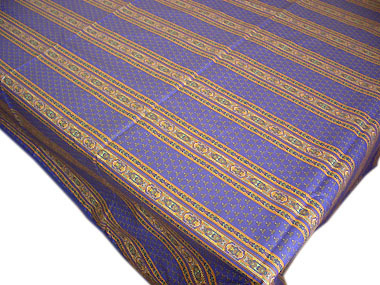 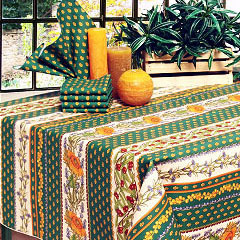 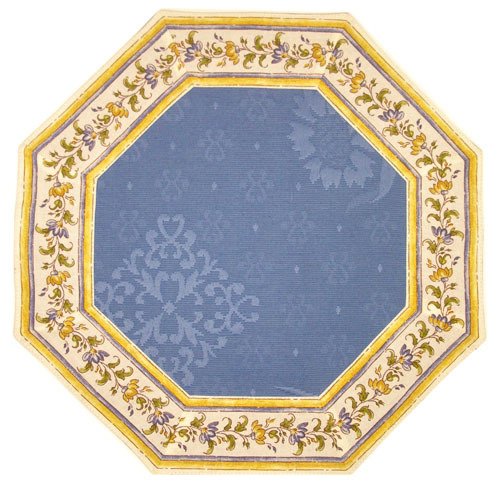 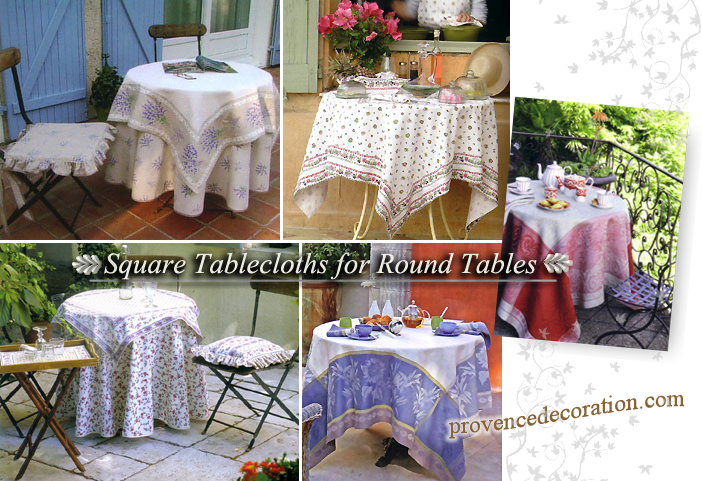 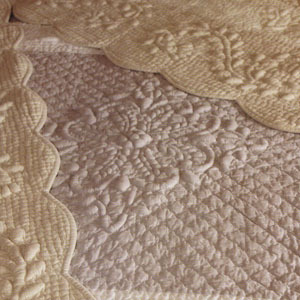 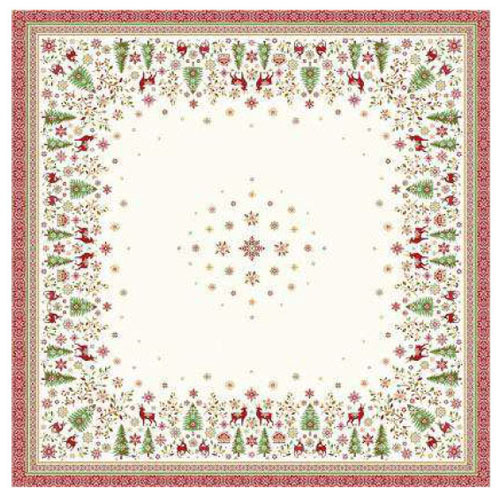 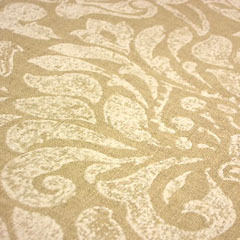 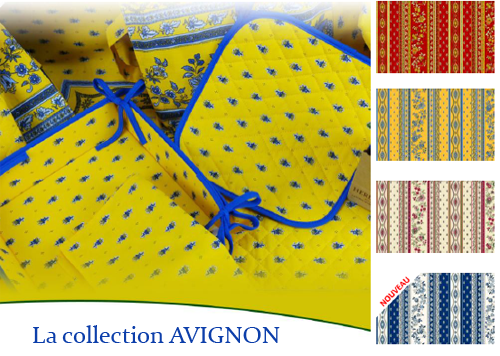 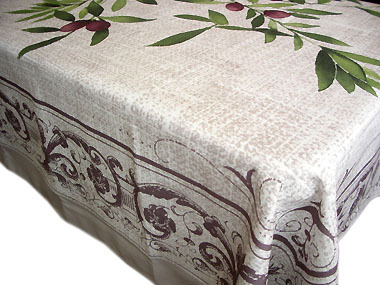 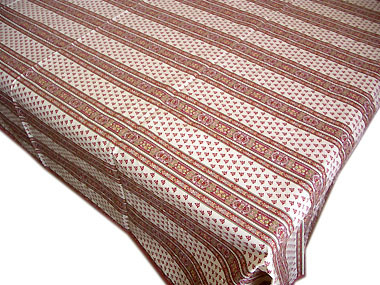 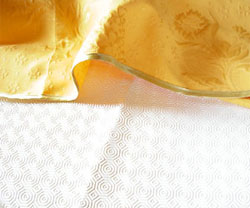 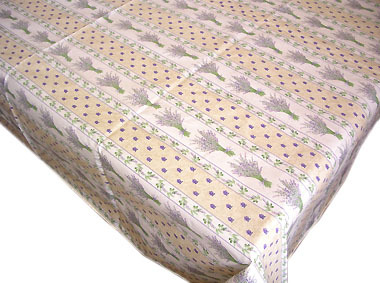 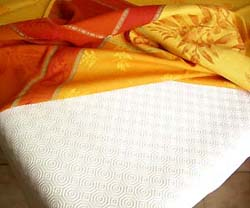 Provence Decoration, The Provence tablecloths and products online shop from Nice - France, worldwide delivery. 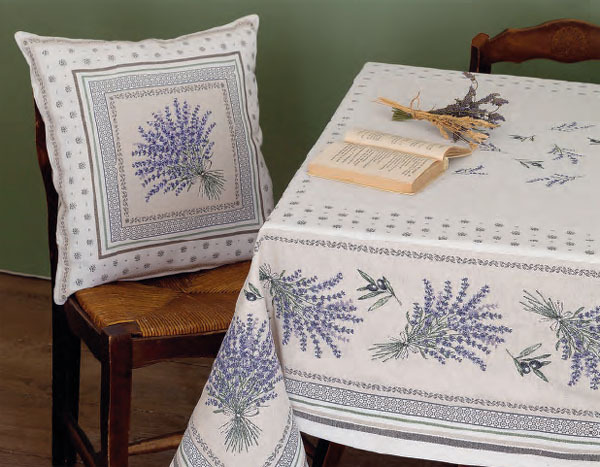 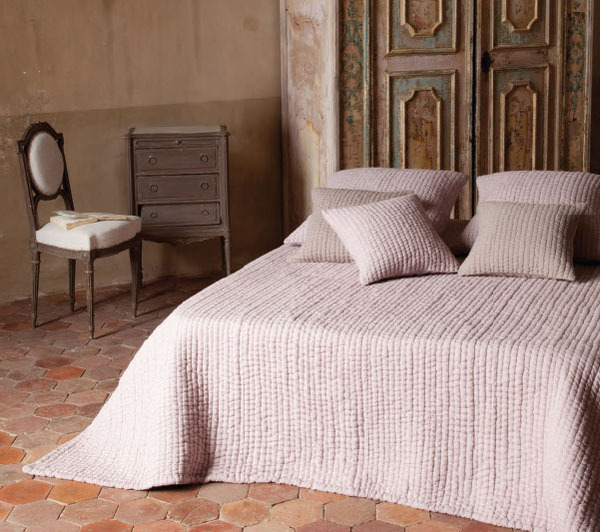 Welcome to Provence Decoration, the shop where you will find a wealth of Provencal tablecloths, quilts and traditional or modern Provence products. 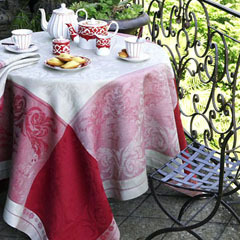 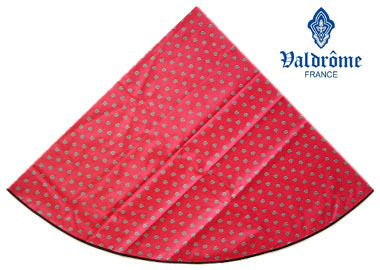 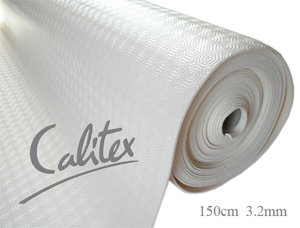 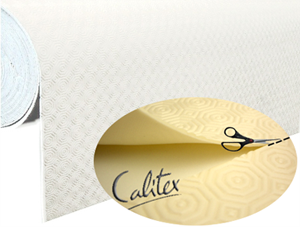 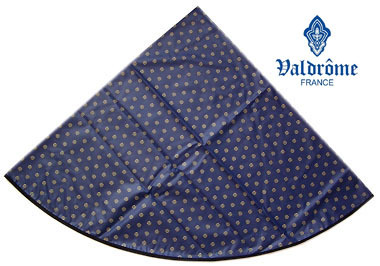 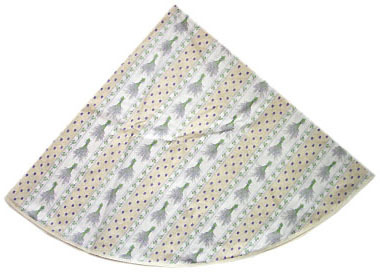 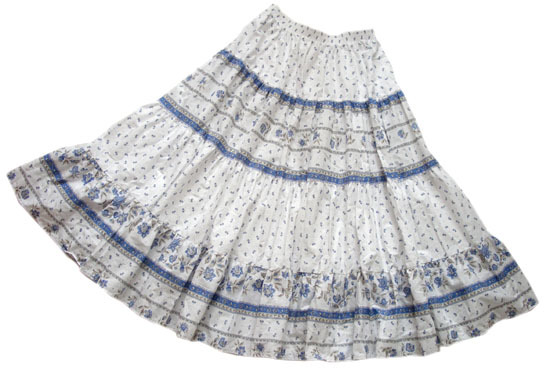 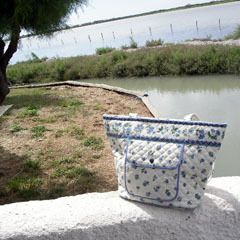 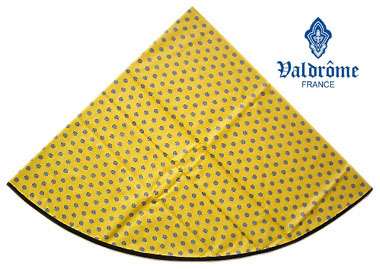 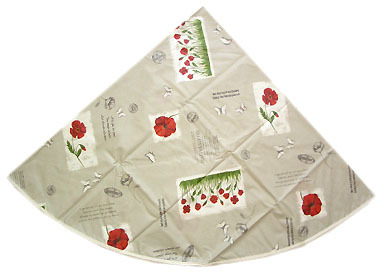 French tablecloths, linens and accessories on-line shop since 2003. 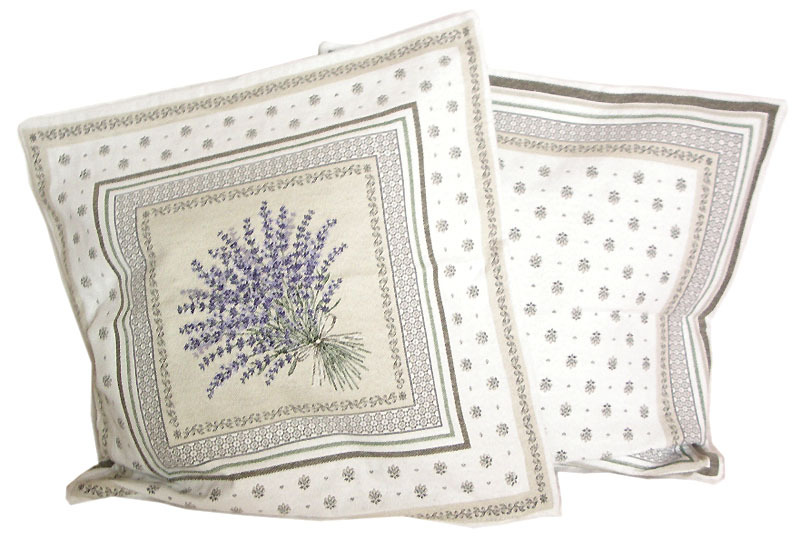 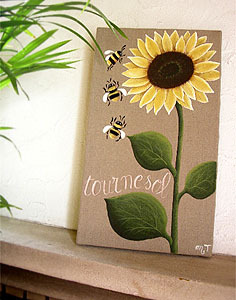 Provence Decoration is mainly dealing with French Provencal and South of France style products. 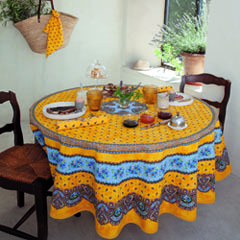 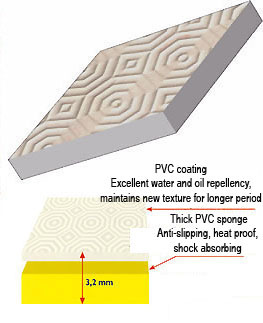 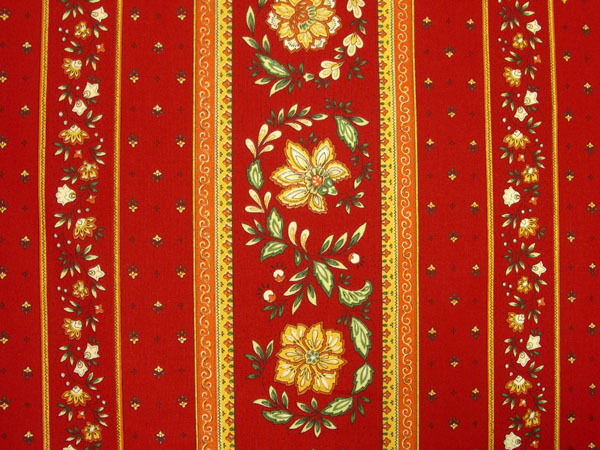 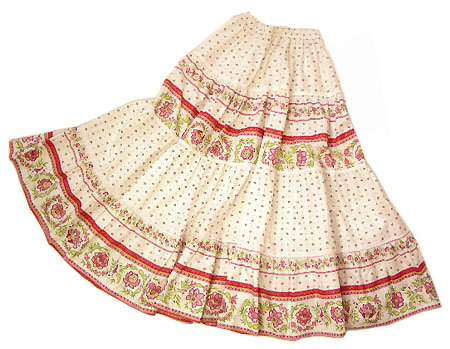 We offer a large range of Provencal decorating items from traditional linens, Indiennes fabrics and Provence tablecloths, warm Boutis bedspreads, dresses, to more modern accessories like Provence style cell phone cases, wallets, bags, lunch mats or tablemats please check our categories.We develop the wider possible catalogue. 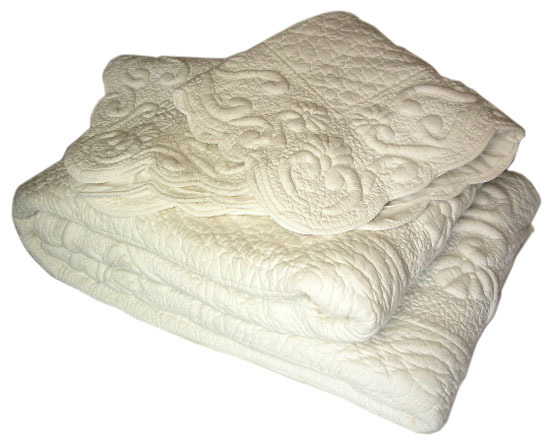 If you are looking for a particular item, some product you forgot to buy during you trip here, contact us and we will try to find it for you. 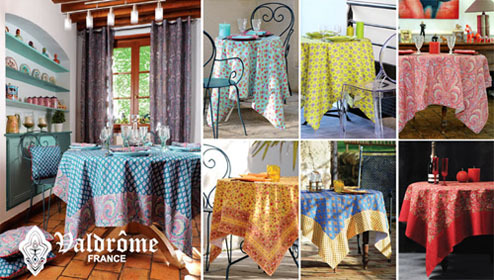 Order in English or French, settle in your currency. Import directly from France the easy way, we can ship world wide. 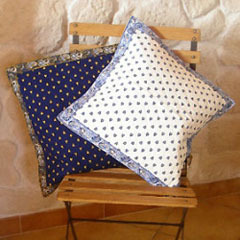 We are renewing our shop. 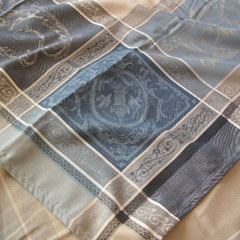 New items are added every weeks. 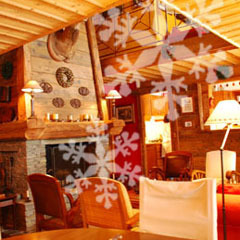 Please Visit us! 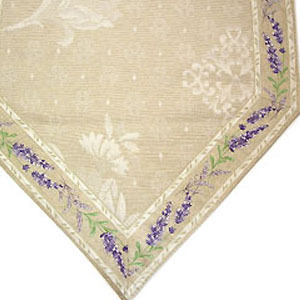 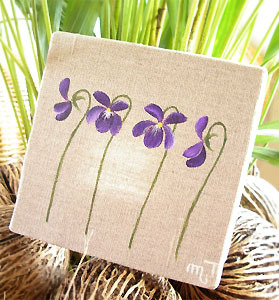 Provence Decoration is a legitimate shop that is legally registered. 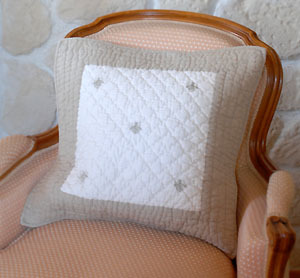 We are based in France, Nice, on the French Riviera.